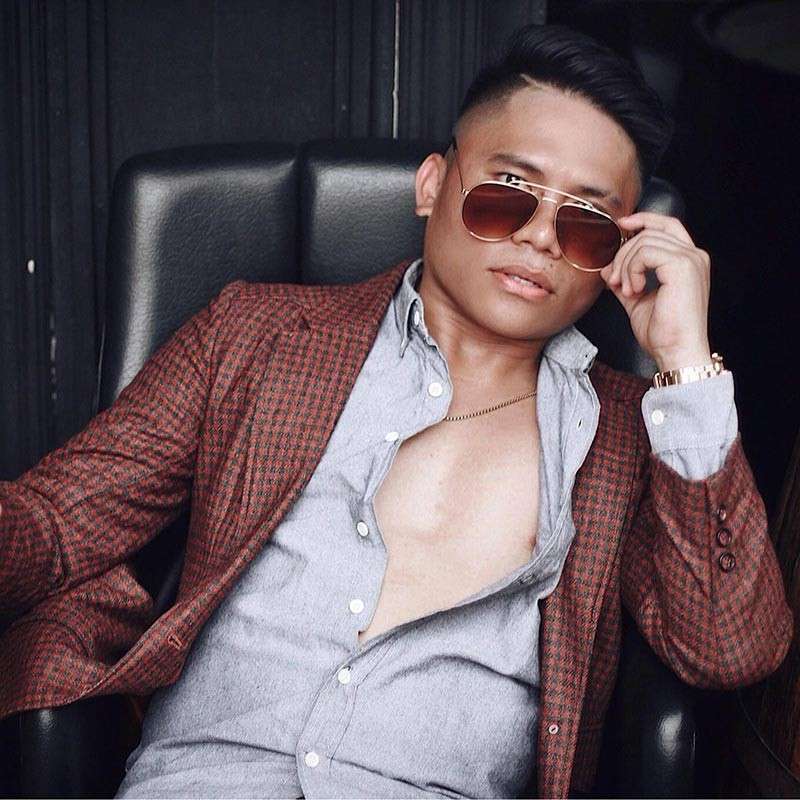 KNOWN for his vlogs (video blogs) on vines and funny videos, Al Moralde is actually a simple Kagay-anon with a background in theater who dreams of becoming a professional comedian like Michael V or Robin Williams. Before getting serious in his career in comedy, Moralde started as a theater actor in Xavier University where he took his college degree of Bachelor of Science in Development Communication. Although there were times when he had to act as a serious character, Moralde said he preferred acting in humorous plays, after all, comedy has been his cup of tea. Even after graduating in 2015, Moralde continued participating in shows during the Foundation Days of Xavier University in December as a member of the Dulaang Atenista. 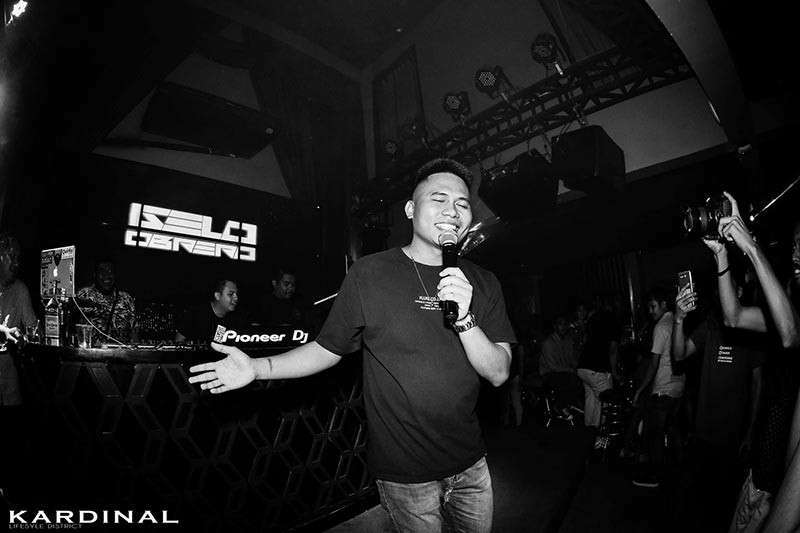 Prior to being a vlogger and having his own Facebook page as venue for his posts, Moralde created vines and funny videos months after he graduated. He also worked for more than two years in a telephone company before he decided to pursue vlogging. It was not until his “Conyo Rich Kids” video that the name Al Moralde stood out among the crowd. “Yung Conyo Rich Kid na character is nakuha ko sa isang play namin sa college. Same role na parang spoiled brat na rich kid The Conyo Richy Kid character was derived from our play in college, the character of a brat rich kid),” Moralde said as he shared how he incorporated the skills he gained during college in his career. His “Pogi Problems” videos, wherein he revealed the struggles he faced because of being too “handsome,” also went viral in 2018. Apart from creating comedic contents, Moralde has also been approached by several clients to make video ads, which, he shared, has been spiking in numbers to the point that he almost forgot how to create a comic skit video, something he specialized before. At present, Moralde is working as a full-time vlogger and has been living in Cebu City. Apart from his successful career, he plans to put up a clothing business or a bar in the said city. However, Moralde still dreams of becoming a comedian and be a part of the gag show Bubble Gang. “Dapat alam mo kung paano ulitin ang isang joke na hindi halatang ginaya (You should know how to rehash a joke won’t be noticed),” he said. “Parang iniba mo ng kunti. Kasi yung second time na marinig mo yung same joke, hindi na yun nakakatawa the same as first time mo narinig (you make some slight changes, because the second time you hear the same joke, it will no longer be funny),” Moralde said. As for being a vlogger, he said that one should look for a certain thing that makes you different from others as there are already several bloggers and vloggers around the world. “Alamin mo muna kung anong passion mo (you should know what is your passion). For example, (whether you are a) basketball player ka ba, dancer ka ba, saka mo gawin yung (or you want to create) content,” Moralde said. “Mahirap kasi kapag nagva-vlog ka ng like daily vlogs ng buhay mo, wala namang pakialam yung mga tao (It’s hard when you vlog daily about your life, nobody is interested about you),” he then said. “The only way na parang maging unique ka sa lahat ng bloggers is to be yourself kasi wala ka namang katulad (The only way that you will become unique from other bloggers is to be yourself because nobody is like you),” he added.